Attila Kiss was consecrated as a Roman Catholic priest in 2004 in Gyulafehérvár/Alba Iulia and he has been serving the Catholic community of Óradna/Rodna since 2011. 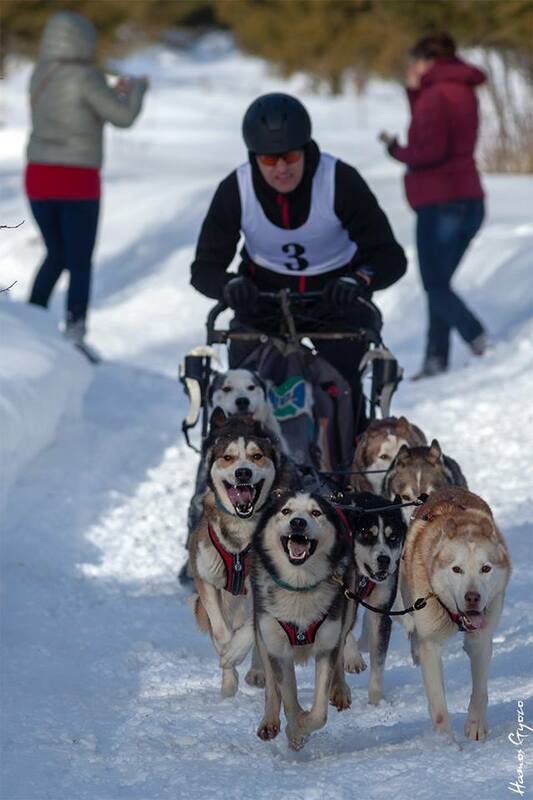 In February 2017, in the FISTC sprint sled dog racing world championship held in the Italian Millegrobbe (Alpe Cimbra) he won the first prize with his carriage of six huskies. He led the race all along on one of the most reknowned courses of the world and at the end the former champion of Europe obtained the first place and became a World champion musher. Every morning Attila Kiss and his dog team called the Archangel of Southmountain Siberian Husky Kennel’s racing team have the same routine: after offering the mass at the church, Attila gives breakfast to his dogs, they get into the jeep and are ready to hit the nearby mountains. Attila Kiss, Catholic priest: “the warmth, the attachment of the dogs, their capability to show performance even in the harshest weather conditions is worthy of admiration. The Siberian huskies are not only my friends and partners, but I also learn perseverance and promptitude from them. They are social, friendly creatures that love physical activity and are eager to serve. As a priest, I consider them an example to follow. When I am down or have a professional breakdown and I see their perseverance under all circumstances, it gives me the power to carry on. 2nd of February: Official Sled Dog Day. Running through snow all day, every day, pulling a sled that can weigh hundreds if not thousands of pounds—that’s a sled dog’s job, so they deserve all the recognition. February 2nd is the official holiday of the sled dog. Sled dogs are thought to have evolved in the mountainous regions of Northern Asia over 35,000 years ago, but are thought to have started actually pulling sleds for people about 3,000 years ago, when hunting and fishing communities were forced to move further up north to Siberia. From there, they made their way to Lapland, Alaska, Canada and even Greenland. It was the Alaskan gold rush that really got the American population interested in the use of sled dogs as a form of transportation, as most gold camps were only accessible by dogsled in the winter months. In fact, for a long while, dogsleds were the only relatively dependable way of transporting anything in the harsh Alaska and Yukon weather conditions, until airplanes finally took over in the 1930s. Dogsleds were also used to patrol western Alaska as late as World War II. After that, mushing became largely recreational. On or close to the official Sled Dog Day each year a number of sled dog races are organised worldwide: in Transylvania the VII. Tusnádfürdő/ Băile Tușnad Cup – sled dog sprint competition was held on the 3rd of Februaary, 2019. Sled Dog Day is an opportunity to raise awareness of the animals’ dedication to the human race. It can also be a time to raise money for dog charities taking care of homeless, or sick dogs, and those that have been abandoned by their owners.